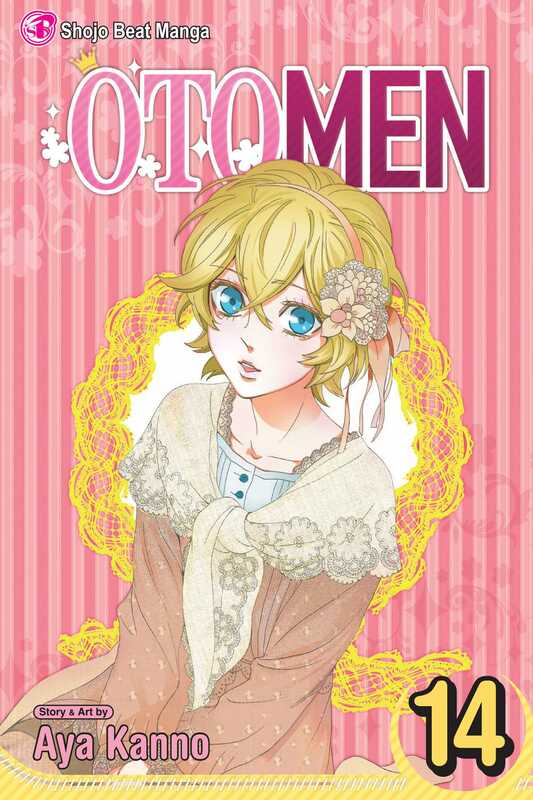 Asuka Masamune is a guy who loves girly things--sewing, knitting, making cute stuffed animals and reading shojo comics. But in a world where boys are expected to act manly, Asuka must hide his beloved hobbies and play the part of a masculine jock instead. Can Asuka ever show his true self to anyone, much less to Ryo Miyakozuka, the girl that he's falling for? Asuka and Ryo join their friend Kitora on an adventure abroad to find the legendary delamezla flower! Meanwhile, things get complicated when Asuka encourages his cousin Kasuga to confess his feelings to his crush—especially when Asuka becomes involved in more ways than one...!